Bathroom accessories complete any shower, tub surround or bath installation. This Collection provides the finishing touches to manage all of your cosmetic and hygiene bath products. Stylish corner shelves open under utilized space in your shower. Coordinating soap dishes are an attractive way to maintain key essentials in your shower. 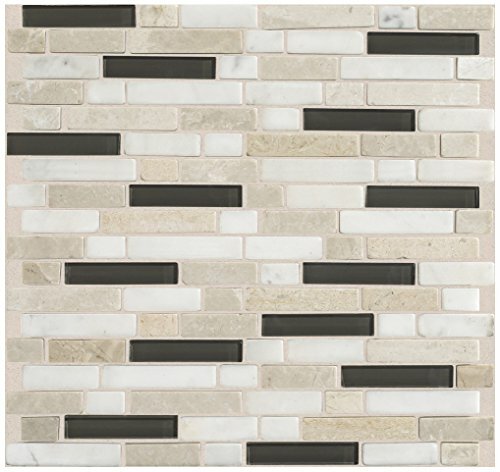 This Collection is offered in traditional almond, white & resin to coordinate with Rustic, modern and even contemporary styles.